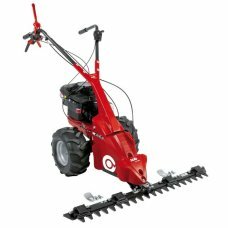 Scythe mowers are perfect for larger meadows or areas set aside as natural areas with wildflowers. 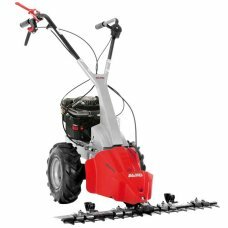 These mowers are designed to mow tall, damp grass and can tackle thick weeds at the same time. They are specially designed to cut the grass in a much gentler way than a conventional lawnmower. If you need advice please give us a call, visit our showroom in Melksham, Wiltshire or order online for fast free delivery within the UK. In meadows or ecological natural gardens, it is particularly important only to use machines that are..